GROUNDBREAKING IN EVERY SENSE OF THE WORD. 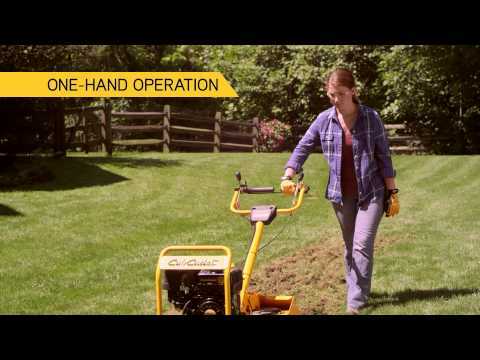 Innovation, selection and performance are all strengths of the complete line of Cub Cadet tillers. 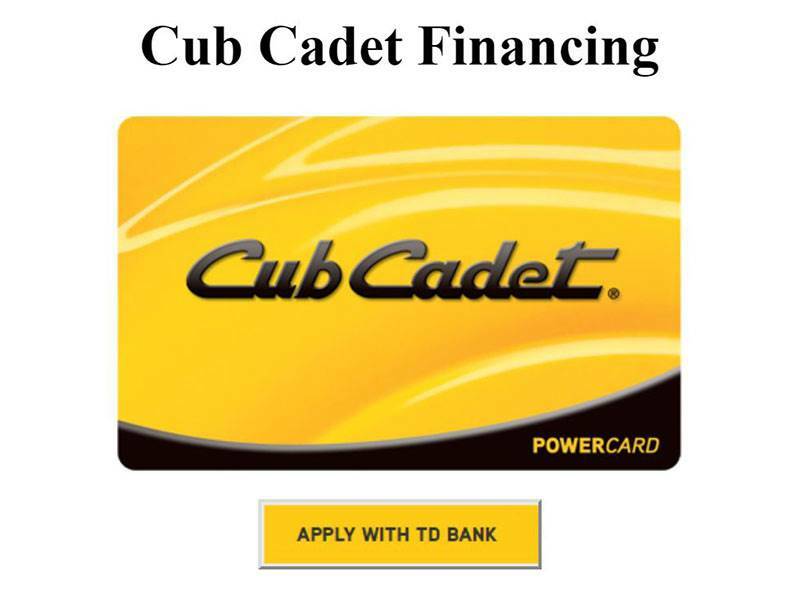 From the revolutionary vertical tine tiller to powerful front- and rear-tine tillers, there's a Cub Cadet to help you break new ground, turn over an existing garden in early spring or maintain a garden during the growing season. SUPERIOR GROUND BREAKING: With 13 in. 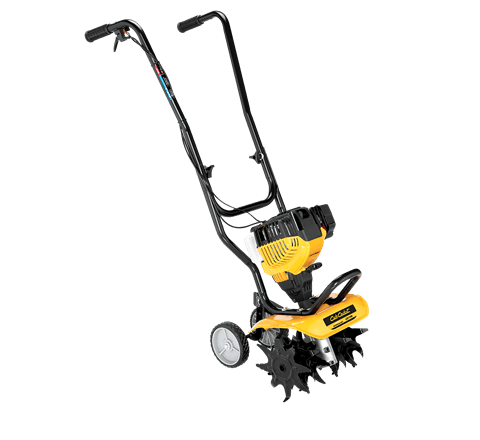 dual-direction, self-sharpening tines (on select models), Cub Cadet tillers provide exceptional cultivating and seedbed preparation in any soil. 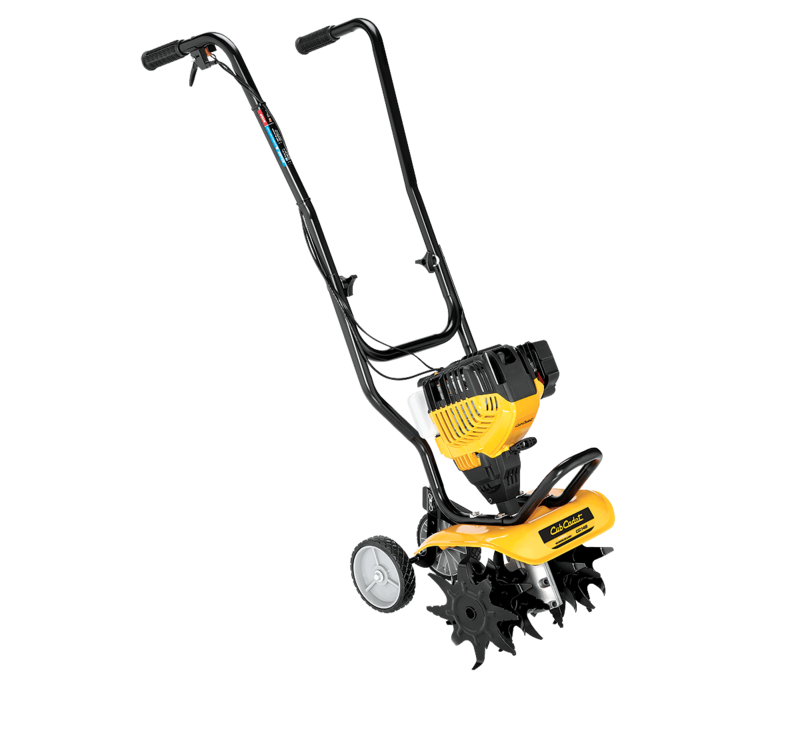 COVERS MORE GROUND: Cub Cadet offers a full range of tiller widths from 6-12" for small flower beds to 18" for a full garden. You'll be able to get the job done as fast as you need to, no matter the size. EASY TO USE: Single-hand operation (on select models) lets you stand to the side and steer the tiller with one hand so you don't have to walk in your freshly tilled soil. And an adjustable, vertical handle is a simple way to set your height. Adjustable 6 - 12 in.